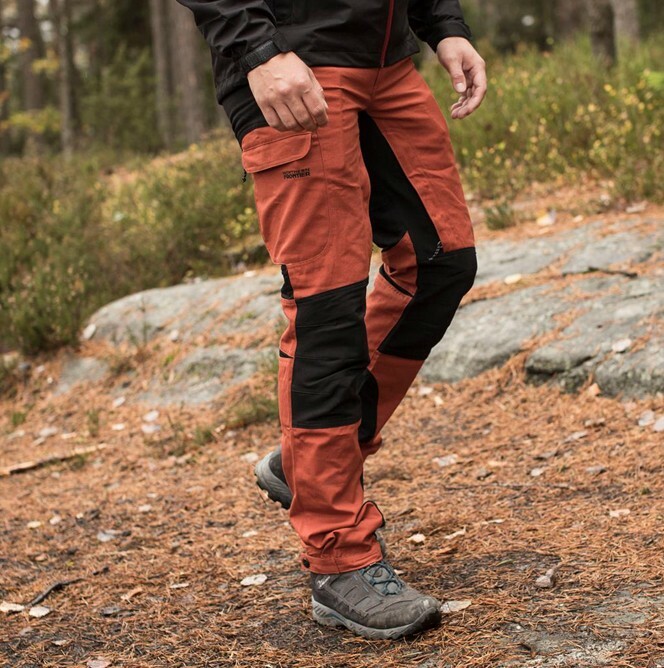 Teide is a fantastic outdoor trouser made of a combination of NFPro1000 and NFProStretchV2 which makes it very durable and flexible. Windproof and water repellent. Can be waxed in for even better waterproof properties. Teide is suitable for a variety of activities including long walks in the woods,climbing, fishing, hunting etc. Teide is equipped with several practical details that make it suitable for use almost all year. 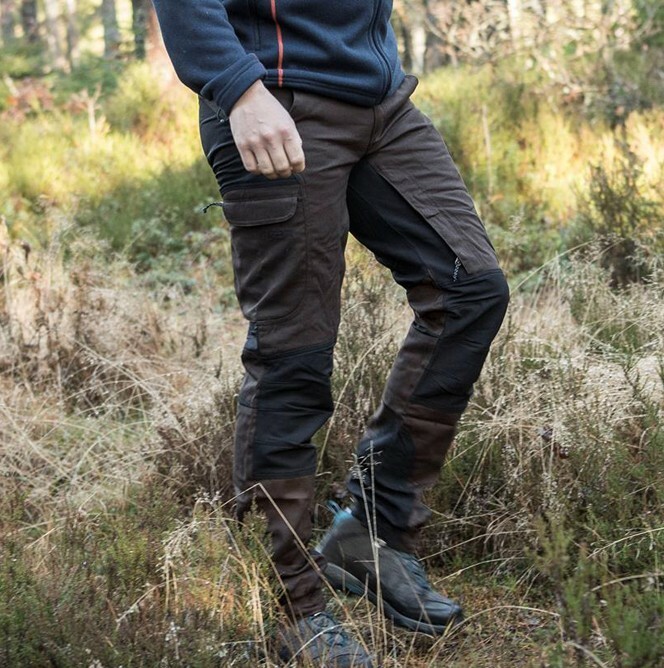 Flexible elastic waistband allows it to adapt well around the waist, and the flexible fabric in black makes it feel comfortable even with large movements. Ventilation on the inside of the thigh is very convenient on warmer days. A number of pockets for storage of mobile, keys, maps etc. Normal in size. 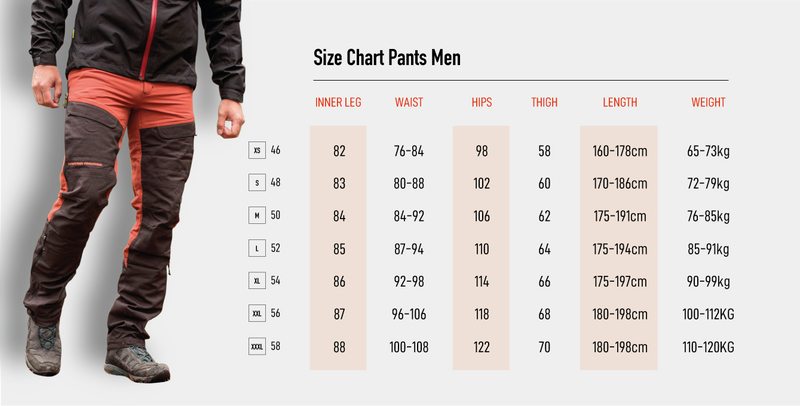 See size chart for safekeeping. Die Lieferung dauerte gut eine Woche. Die Hose ist leicht, luftig, qualitativ hochwertig (wenn ich es nicht wüsste würde ich die Hose im 100 Euro Bereich einordnen). fast shipping and good quality ! the zipps seems strong as the material. the stretch part on the knees and the seat make it very confortable in all conditions. going to use it for 10 days down river canoing, hope to be stisfied and if i am... probably take a second one ! 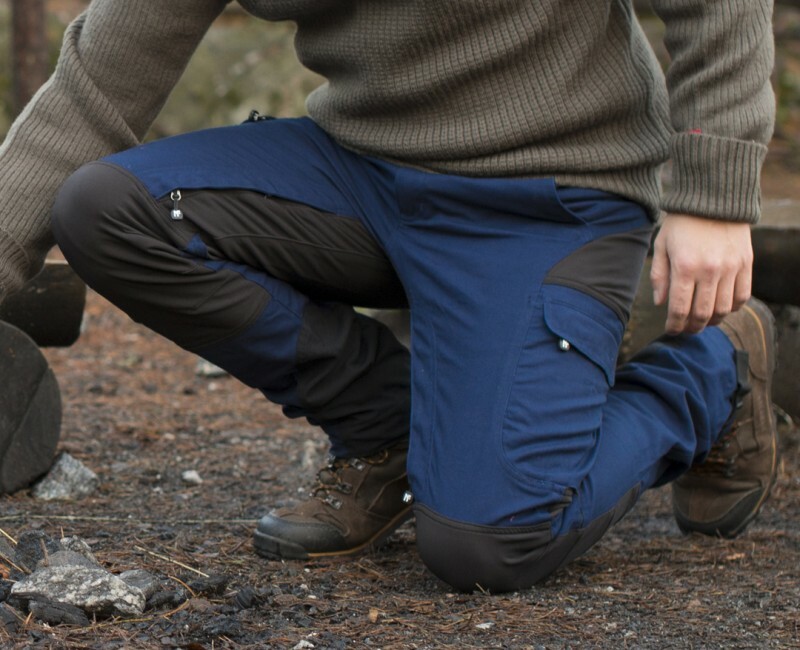 Dies ist eine tolle Hose zum Wandern. Fast delivery and excelent customer service! I was a bit unsure about the price of this product, because usually I buy known brands with higher prices. The trousers fit really nice and as mentioned in the size table. Fabrics and manufacturing seem to be good quality. 182 cm und 80 kg. Größe M ist perfekt! 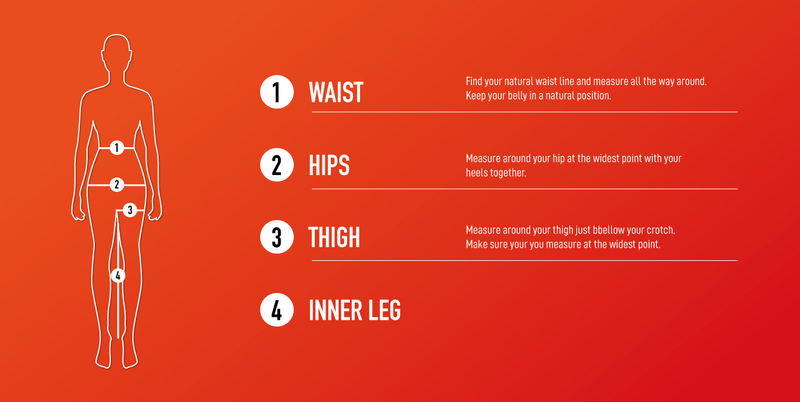 With a size of 1.88m and 92kg, the ordered pants in size XL fits perfectly. Nice Details and a good price. 175cm 75kg. La talla S es muy buena. Buen material, envío rápido, lo único que el tallaje tira a grande. Sehr schönes Produkt Passt perfekt! Ich 1,74 cm 80 kg habe die Größe S bestellt. Das Material ist sehr angenehm auf der Haut und ich habe keinerlei Probleme obwohl ich sehr empfindliche Haut habe. Da ich vorher nur BW Hosen getragen habe (Reine Baumwolle) bin ich sehr begeistert. Pantalon très agréable et souple a porter , la coupe est bien. Ein sehr gutes Produkt zu einem vernünftigen Preis. Genau so wollte ich sie haben. Sitzt super beim Wandern und Aktivitäten draußen dank der stretchigen Qualität. Sie sind großartig für die Jagd. Ich benutze die Hose jeden Tag und sie sind sehr praktisch. Sehr praktisch und perfekt zum Wandern. Ottima vestibilità, tessuto morbido e confortevole, ottimo rapporto qualità prezzo. Size S fits well for 68 kg / 178 cm. However, brown fabric is always full of lint, even shortly after washing. Deduct on that. Remember the trousers do not come with back pockets but such feature was also not promised, so no deduct on that.